The principle of Skin Needling is that the “micro-needles” puncture the very top layer of the epidermis, which is the main obstruction to penetration of active ingredients. Once this layer has been breached, the active ingredients in the prescribed home skin care products can reach into the depths of the skin about 10,000 times more effectively (depending on how used) than by simply applying the products topically. This helps support the underlying structures of your skin, making it healthier and more youthful in appearance. 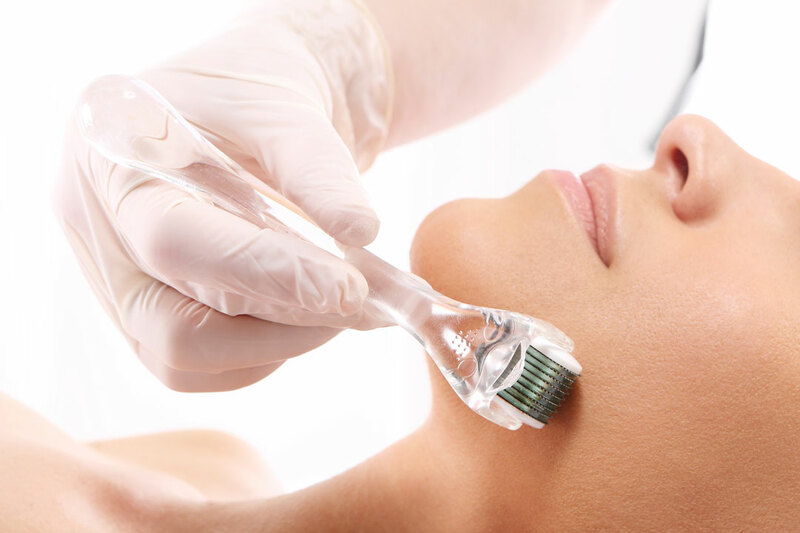 Medical Needling is the process that is done in a clinic under a professional skin practitioner or Doctor’s guidance where topical anaesthetic is applied to the surface of the skin. The skin is then rolled or needled to create tiny holes which in turn cause a natural wound healing process. Cascades of our own growth factors are triggered by the tiny pricks during the inflammatory stage. There is no damage to the skin other than a slight “sun-burnt” feeling and perhaps some dryness, your skin should return to normal during the next day. This cascade of growth factors promotes smoother, plumper, healthier skin. It is important to look after your skin with prescribed active peptides, Vitamin A and C products which should be used post treatment for healthier collagen and elastin formation. 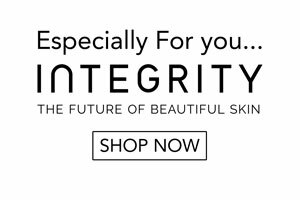 Your skin practitioner will customise the best treatment formula for you as each of us are unique and may have different healing abilities. We provide clinical treatments by highly trained paramedical skin practitioners in Brisbane.